***Registration is closed for this event. Please join us at another Credo event next year! Credo is pleased to present the Credo Advising Institute! The faculty/student relationship is a key factor in recruitment, retention, and student success. Much of this relationship is developed within the classroom setting; however, faculty also have an extraordinary opportunity for impact through the advising relationship. Advising challenges abound and faculty face challenges in managing advising loads, negotiating complicated curricular requirements, and engaging students in all aspects of learning. How do we motivate faculty to continue to offer their very best, to build expectations of investment in the advising process and a desire for continuous improvement? The 2016 Credo Advising Institute will provide teams of faculty and administrators the opportunity to develop and vet an institutional faculty-advising assessment system, utilizing insights from national experts in the field of advising and assessment. Our facilitators will support your team as you clarify advising expectations, confirm measures of success, and design best-practice assessment rubrics and systems. We will focus on the “why” of advising – the purpose of the relationship and the call of faculty. Each institution will be asked to bring a team of up to 5 individuals, with the intention of accomplishing work while at the Institute. Your team will be asked to complete work in advance of the event, come prepared to offer an overview of your current and desired model, and be prepared for application of new information and practices during the event. This session will describe advising that makes a difference in students’ lives and how to motivate advisors to provide this level of advising to every student. We will identify some of the barriers to advising excellence that exist on most campuses, as well as strategies and solutions for creating an environment where this level of excellence is part of the campus ethos. Session #2: Advising for Student Success: How Do We Know It’s Working? At its best, advising is a relationship that fosters student success; it’s the one place in the university where every student has the opportunity to learn how to make the most of his or her college experience. In this session, teams will collaboratively create an assessment process and plan so that both student-level and institutional-level outcomes of the advising relationship are clearly identified and able to be measured. The development of a set of balanced and weighted criterion for assessment of individual advisors and the advising system, congruent with your mission and values. Documented “Action Plan” developed by each team that addresses the rubric, assessment criteria, implementation, and training. Increased understanding components within your advising rubric. Strategies for re-energizing faculty around the advisor role. We strongly suggest attendance by the senior academic leader on campus (Provost or VPAA), the senior faculty member responsible for advising (or a perceived “best faculty advisor”), senior staff member responsible for professional advising or other advising work, the Registrar, and one other faculty member. You are free to send any combination of those positions as they apply at your institution up to a total of 5 team members. Remember, this is about accomplishing work while you are here so your team needs to be made up of individuals representing appropriate responsibility areas and with some authority in decision-making or design. We strongly suggest the inclusion of as many faculty as possible (within the maximum of 5 team members). Registration begins immediately and continues through December 1, 2016. Upon registration, your team will be sent the requested “homework” assignments, connected to a Credo liaison in preparation for the event. We will begin at 8:30 a.m. on December 7 and end around 4:30 p.m. On December 8, we will begin at 8:30 a.m. and finish around 1 p.m. Session times and detailed schedule will be released soon! (Each team will have approximately 5-8 minutes to present one PowerPoint slide representing their pre-workshop assignment topics). Outcomes: Participants will be able to (1) describe the major purpose advising serves on their campus; (2) identify measurable outcomes of effective advising at the institution, student, and advisor level; and (3) create a plan for assessing the advising process on their campus. Cost: $500 per team, paid upon registration. Registration has closed for this event. Register online or call us at 336.585.1044. The O.Henry Hotel has reserved a block of rooms for CAI. 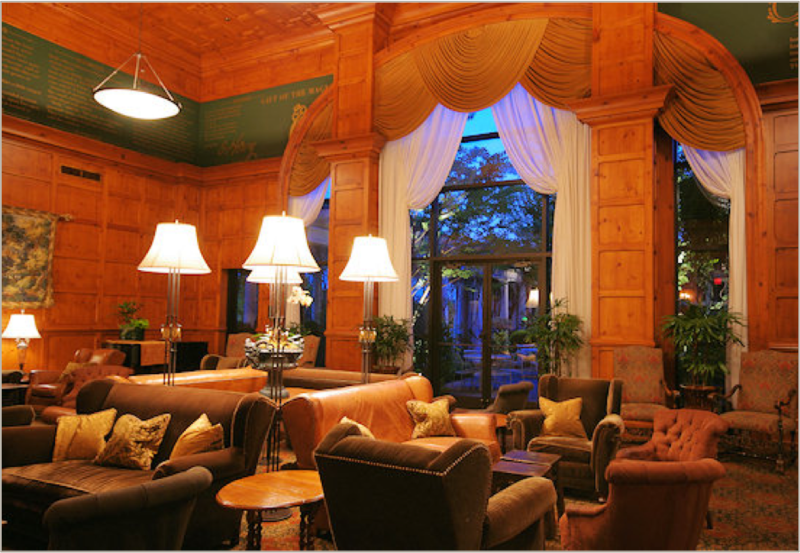 Reserve your room here or call to request the CAI room block at 336.854.2000. Check out her bio below! 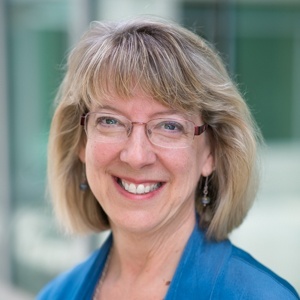 Dr. Laurie Schreiner is currently Professor and Chair of the Department of Higher Education at Azusa Pacific University in southern California, having spent over 30 years in higher education as a psychology professor and associate academic dean after receiving her PhD in Psychology from the University of Tennessee. Co-author of The Student Satisfaction Inventory that is used on over 1600 campuses across the US and Canada, Dr. Schreiner is also co-author of Helping Sophomores Succeed (2009) and has served on the board of the National Resource Center for First-Year Students and Students in Transition. She has published numerous journal articles and book chapters on positive psychology, engaged learning, sophomore success, retention, faculty development, strengths-based teaching, and advising. She also has consulted with over 100 colleges and universities on issues of student success, strengths-based education, retention, academic advising, student satisfaction, and effective teaching strategies. She has been principal investigator on two federal grants to promote student success and retention and has directed national projects on retention and student satisfaction. An award-winning teacher and researcher, her most recent work on college student thriving has studied over 20,000 students from 150 universities across the U.S., Canada, and Australia and has led to numerous publications in About Campus and most recently the edited book entitled Thriving in Transitions: A Research-Based Approach to Student Success. She is a Senior Fellow with the Council for Christian Colleges & Universities, a Teaching-Learning Faculty Fellow at APU, and a Senior Fellow with the Noel Academy for Strengths-Based Leadership and Education. She has been at APU since 2002.